It all began in elementary school, when Jane Nail discovered she had a talent for art in the fourth grade, with a special eye for still-life drawings. Her art teacher in the Greenville Public School District introduced her to drawing with chalks, pastels and colored pencils. Nail remembers drawing a human heart from a 4″x 4″ picture into a poster 2’x 3′ for her 6th grade class. She loved art classes and continued studying through junior high and high school. 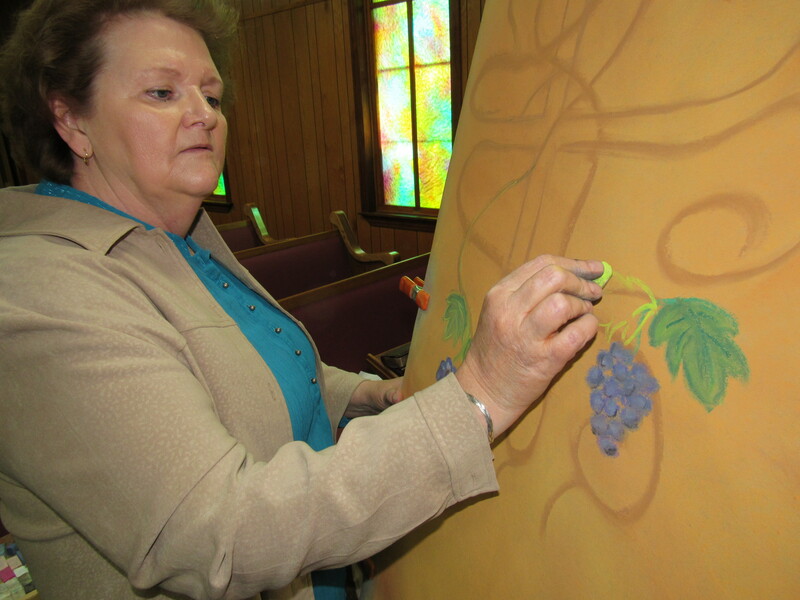 But she truly found her niche in her teens when her sister, Judy Deason Tipton, began doing “chalk talks” at local churches. Jane would always assist Judy as she would draw and tell stories from the Bible. She helped her sister, and when she was in her 20’s, she was confident enough to do her own “chalk talks” at churches in Grenada and Leland. 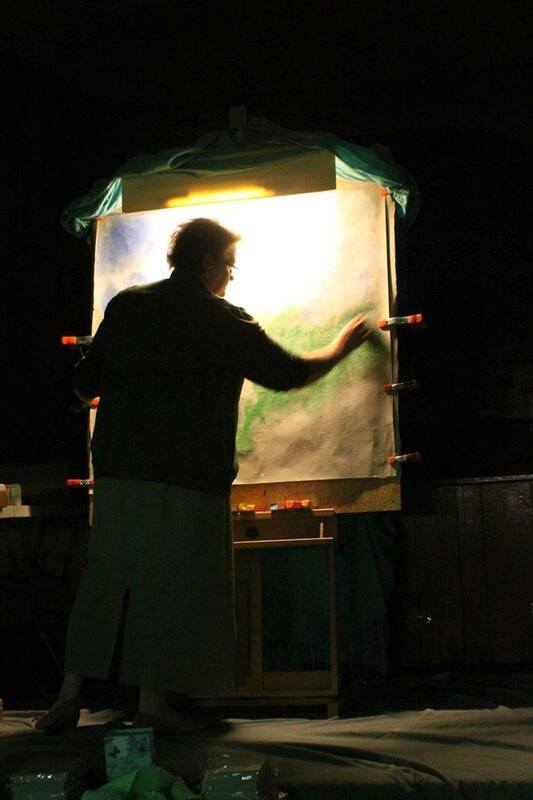 The “Chalk Talk” is a program where the artist illustrates Bible messages or songs – many artists sing and/or preach while they draw. 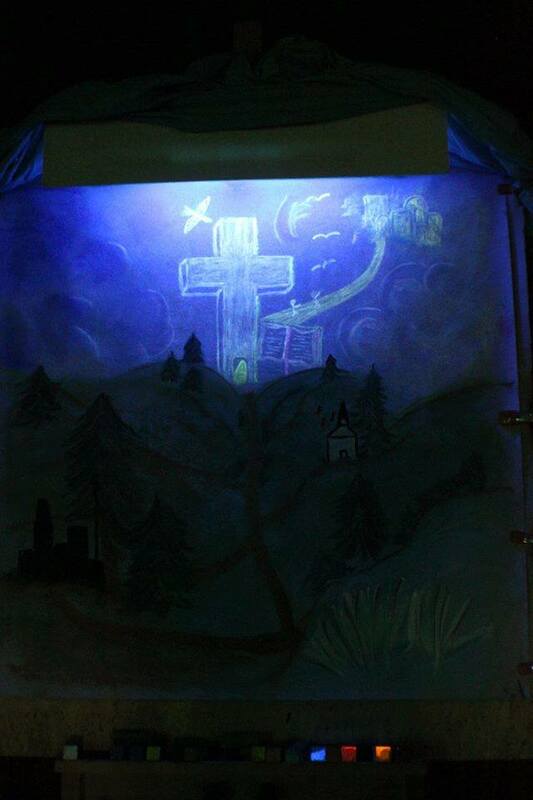 Nail uses black light to illuminate her messages through art. She said she speaks sometimes, or plays music and speaks after she finishes a drawing. Nail does read the Bible scripture that goes with the drawing before she begins to draw. She had a good start, but for a while, Nail put down her chalk. Nail did drawings and paintings for family and friends, for Vacation Bible Schools and fund-raisers, but she had gotten away from her “Chalk Talks.” She knew God was leading her back into that type of ministry, but she was resistant. In 2013-2014, Nail made a new commitment to draw as God leads and according to Nail, God has always supplied her needs. 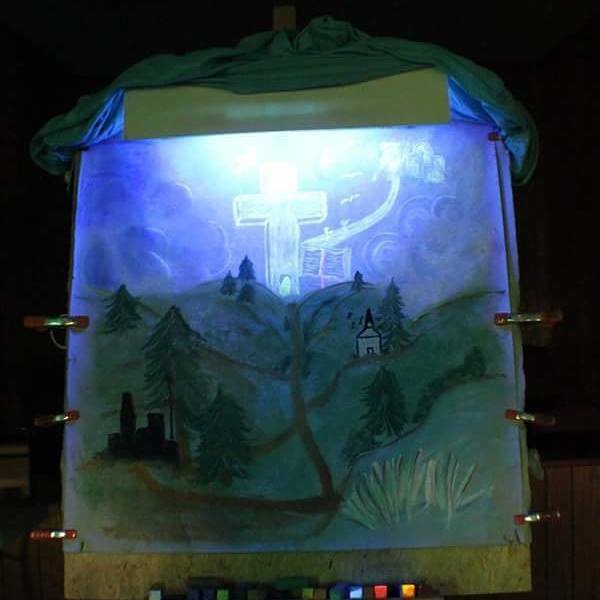 It was at that time, she created Christian Chalk Art Ministries by Jane C. Nail of Kilmichael. 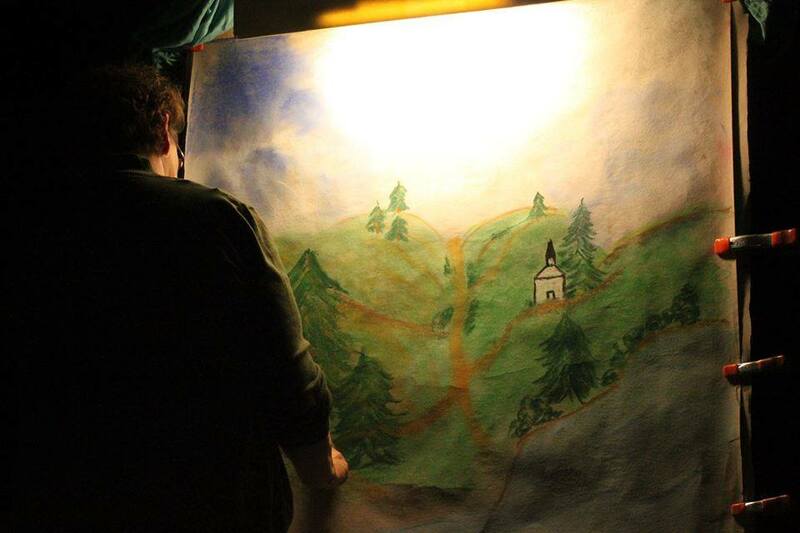 Nail was able to take a few online classes in black light chalk and preparing paper. The classes also helped her get up-to-date on new ideas and techniques for chalk drawing. 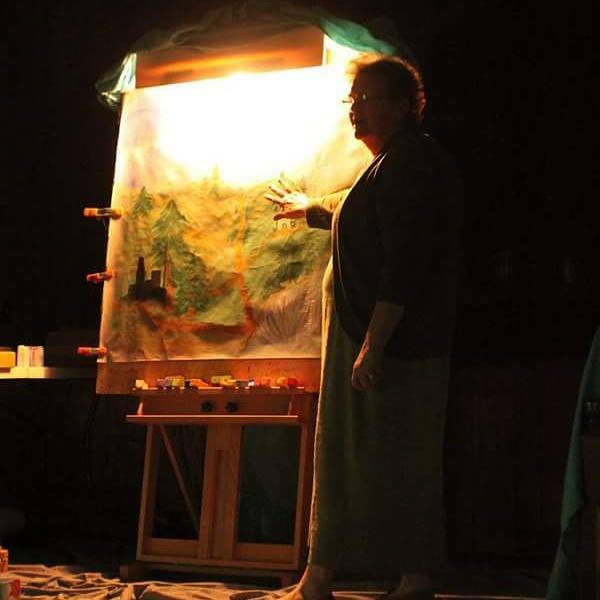 Myra Hill, the pastor’s wife at Poplar Creek Nations Baptist Church in Poplar Creek attended a “Chalk Talk” demonstration at the church last Spring. Nail does drawings by appointment, and asks for at least a month in advance to prepare. Her programs are special and unique to the group or program to whom she is presenting. All drawings are done for a love offering to help with art supplies and travel expenses. For more information, contact Nail at (662) 858-0481, or text (662) 230-4245, email her at christianchalkart@gmail.com, or message her on Facebook at Christian Chalk Art Ministries. You are so kind, Jane Nail! I am so excited to see where God continues to use you!